Purity Wangui Muchai hails from Nakuru County, Kenya. At only 23, she has already been a student leader for the past three years. 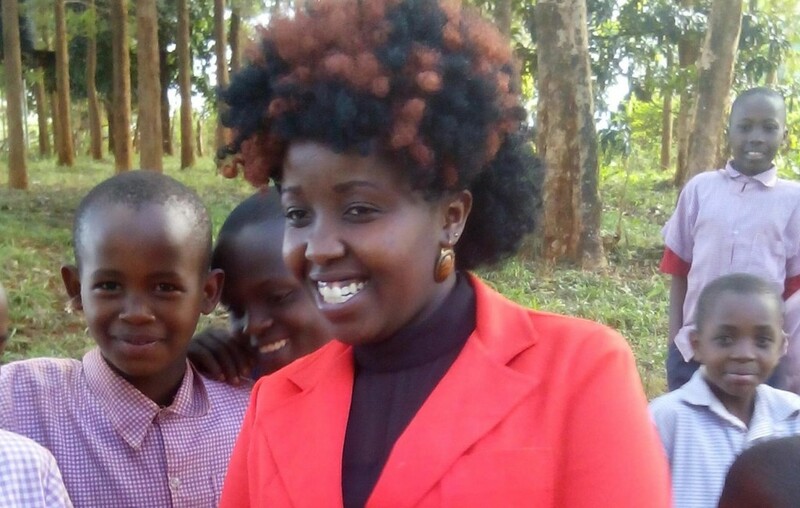 She heads the Women Students’ Welfare Association (WOSWA), reaching over 37,000 female students at the University of Nairobi and other campuses throughout the country. Women and Girls Lead Global’s campaign in Kenya, Women in the Red, encourages girls and women to pursue leadership opportunities by showcasing the stories of strong role models like Purity.